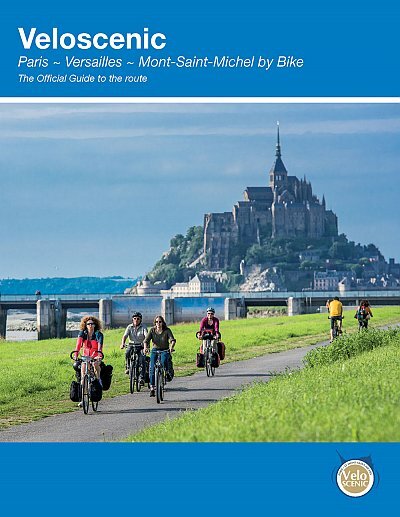 In this beautifully illustrated guide to travelling across France by bike you will discover hidden lanes, stunning gorges, amazing places to eat and stay, plus the best of French cycling culture. 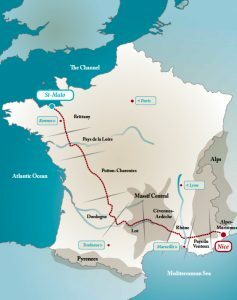 This iconic journey of 1000 miles takes you through 19 of France s regional departements and into some of the country s most striking and dramatic landscapes, helping you to discover the true heart of rural France. 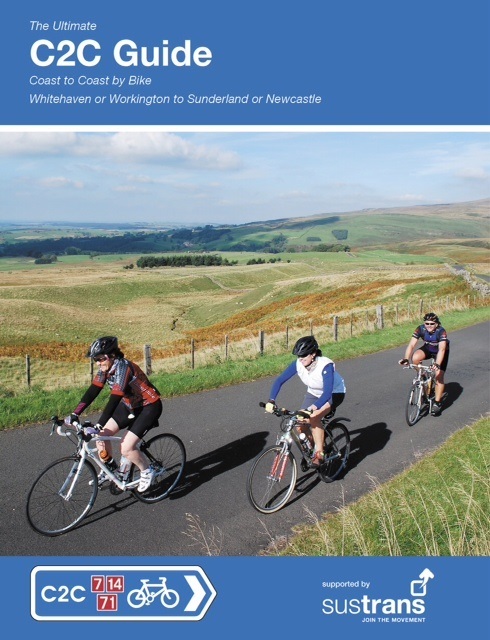 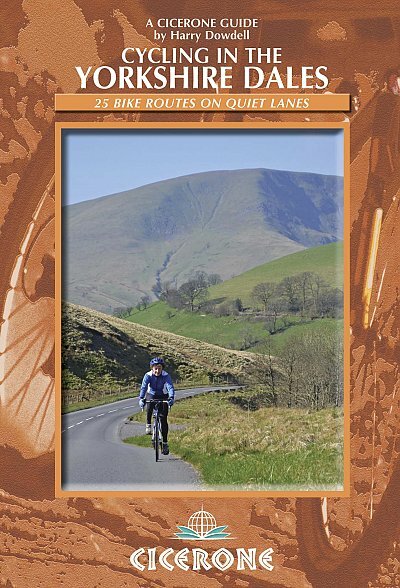 Ride one stage, dip into one of the mini itineraries, or complete the entire distance. 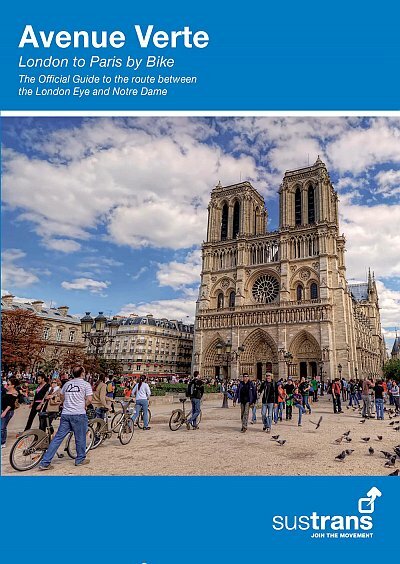 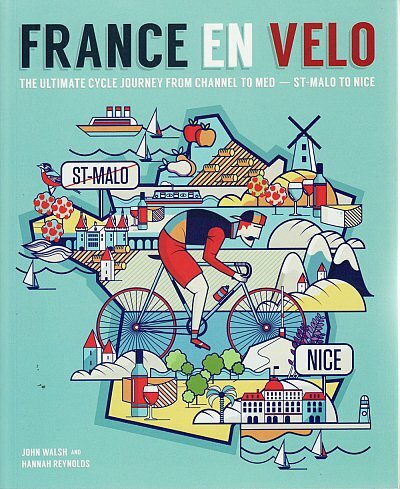 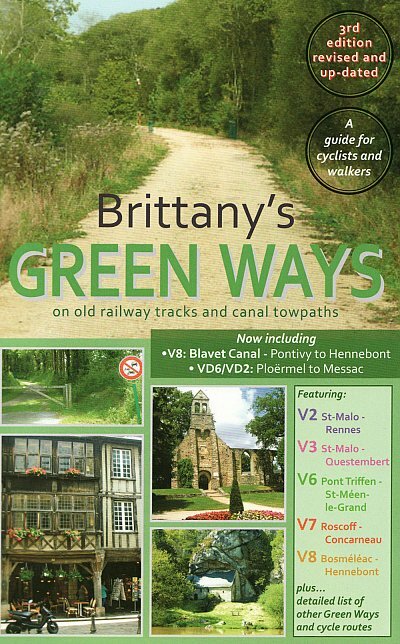 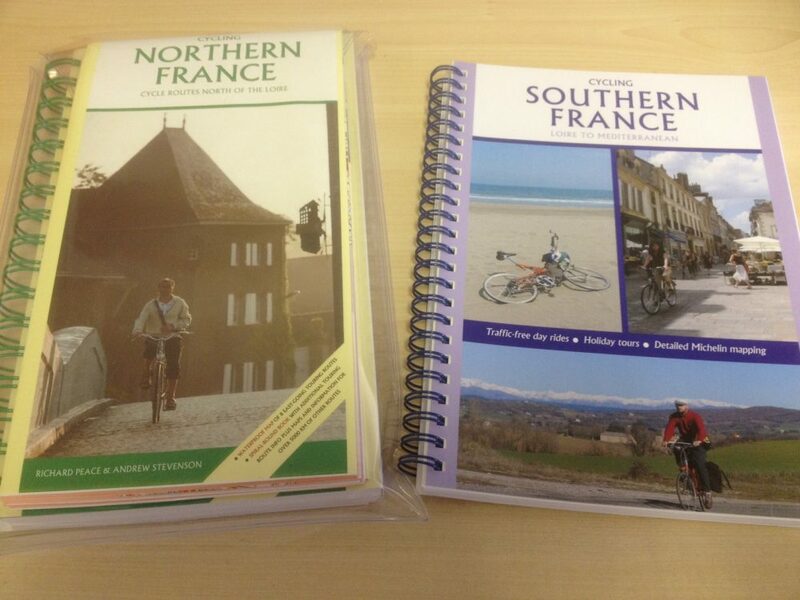 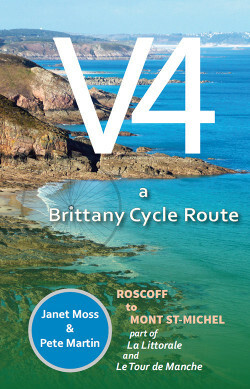 With carefully designed maps and digital route information, France en Velo by John Walsh & Hannah Reynolds provides not just essential details but also reveal the hidden secrets of the areas through which you are passing. 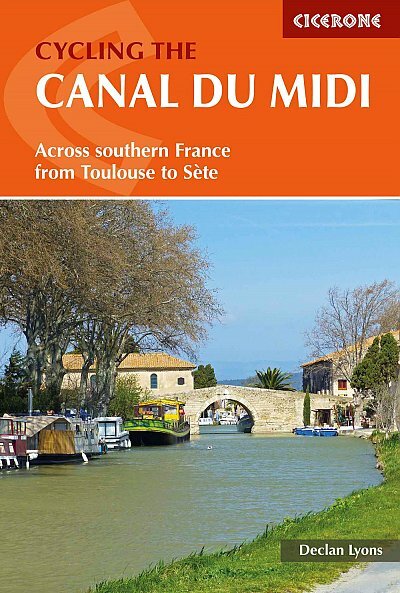 Lively informative writing and stunning imagery show the secluded and little known regions of France that other routes pass by. 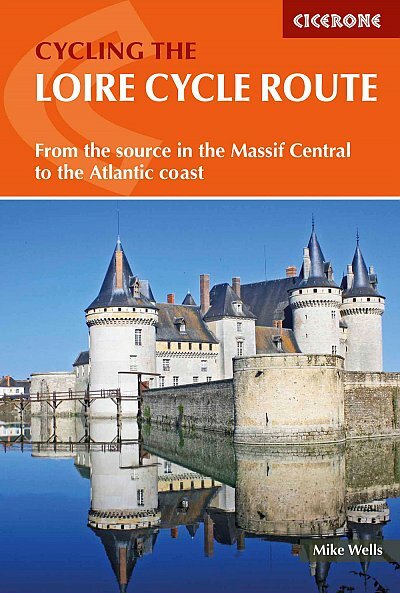 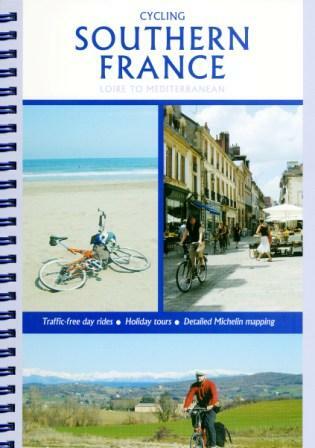 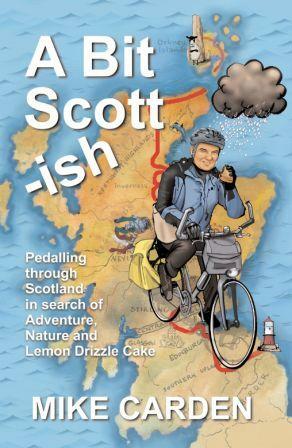 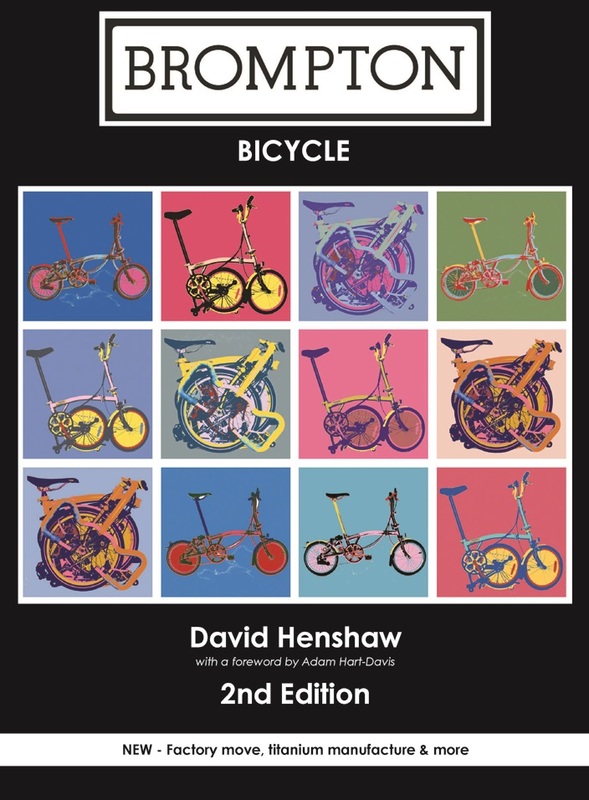 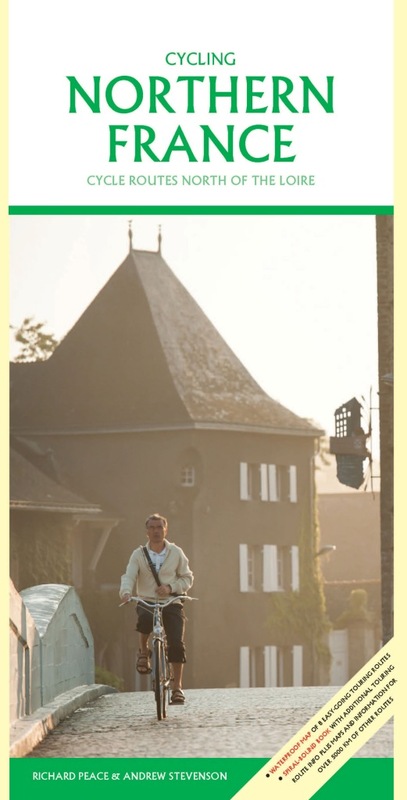 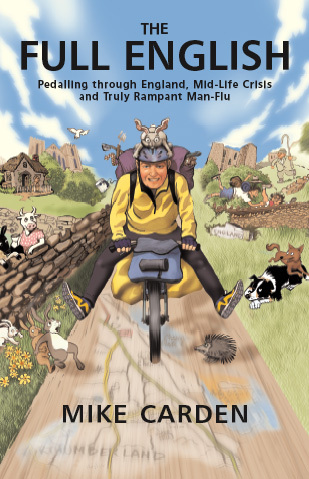 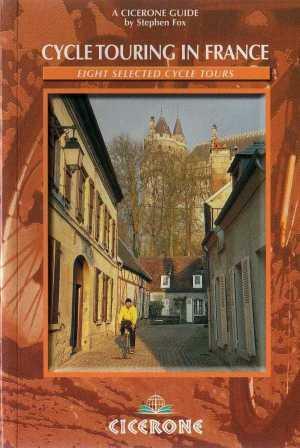 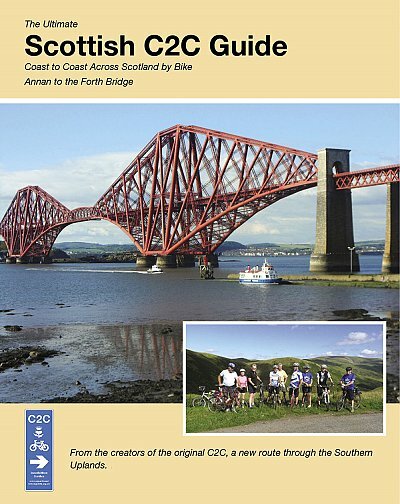 Whether you are a keen roadie, meandering cycle tourist, family on two wheels or simply have an interest in France this book will both inspire you at home and be a practical companion on the road.